We are proud to present you Bellavita’ six most outstanding wines, selected from our top small producers. 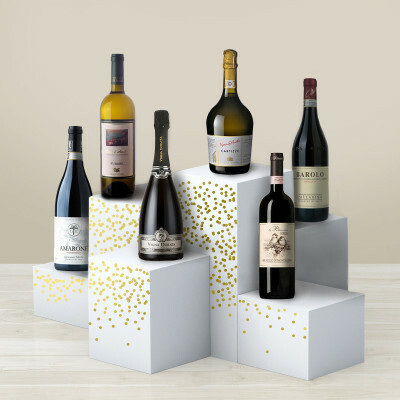 The selection will take you through a journey across Italy, from rich red noble flavours, through a refreshing Mediterranean white to light refined bubbles. Buying this fine wine selection of 6 bottles, you will save 10%. 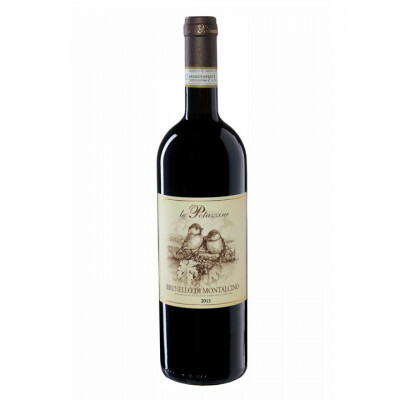 Barolo Ornato DOCG 2013, the most favourite ruby red wine amongst sommeliers and better known also as “the king of the wines”. 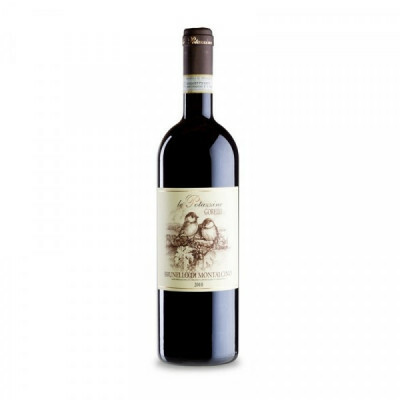 Brunello di Montalcino DOCG 2012 is a wine like no other thanks to its signature scent and a dense and elegant flavour, that have made it a darling of collectors and connoisseurs worldwide. 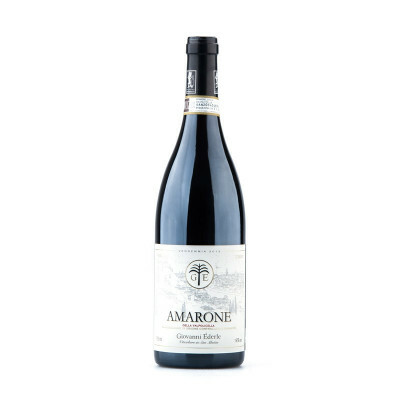 Amarone della Valpolicella DOCG 2013 is one of Italy’s most regal wines and it will win everybody at the first sip. It is patiently left maturating until it becomes an unique and incomparable wine with its vivid bright colour, rich in substance, full but at the same time soft to the palate. 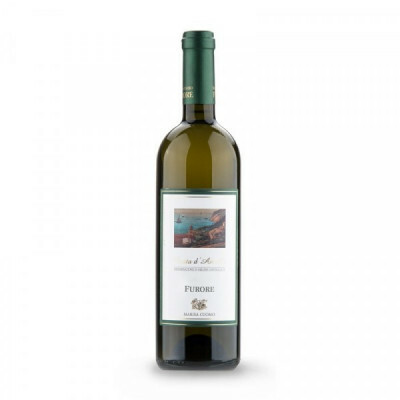 Costa d'Amalfi "Furore Bianco”2015 is a mineral, citrusy and well balanced white wine, that instantly evoke the magical Amalfi coast landscape and aromas. 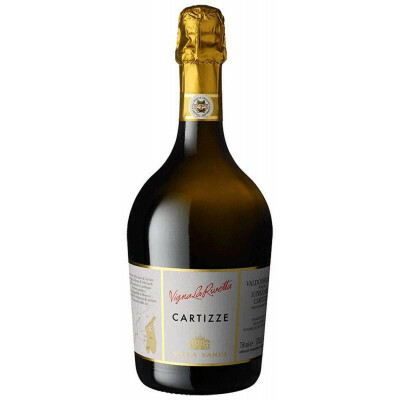 Prosecco Cartizze DOCG “La Rivetta” is undoubtedly the most prestigious variety of Prosecco. 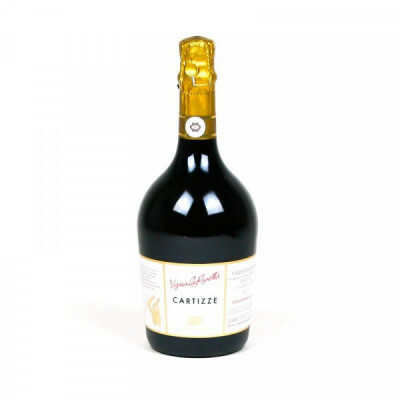 The perfect combination between mild microclimate and soil composition makes the Cartizze hill an exclusive production area with grapes that offer unique properties. 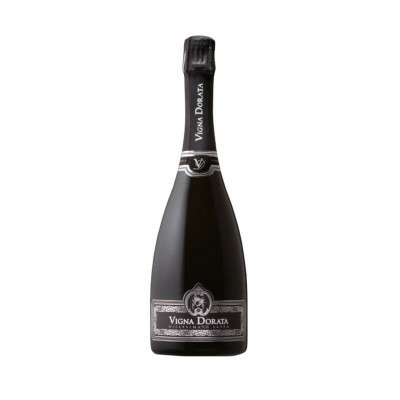 One of those wines that thrill the senses is the Franciacorta Millesimato Satèn DOCG. 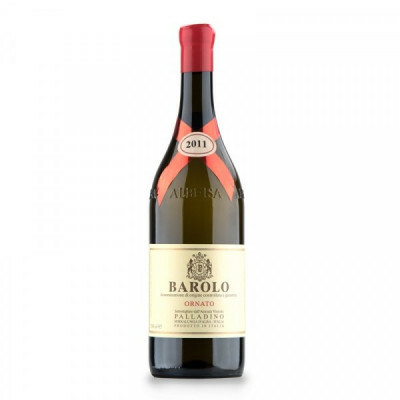 With its fine bubble, silky foam, complex bouquet, an elegant and creamy taste it has been recently declared the fourth wine to be absolutely drunk at least once in a life time! *As all of our special products are made in very small batches in Italy, we may occasionally run out. If this is the case, we will replace it with something just as prestigious and equal in value. Amarone della Valpolicella DOCG 2013 – Ederle; Barolo Ornato DOCG 2013 – Palladino; Brunello Di Montalcino DOCG 2012 – Tenuta Le Potazzine; Fraciacorta Saten Millesimato DOCG Brut – Vigna Dorata; Costa d’Amalfi DOC “Furore Bianco” Fiorduva 2016; Prosecco Cartizze DOCG La Rivetta – Villa Sandi. IT MAY CONTAIN SULPHITES.